Home / Pregnancy / 6 Healthy Fruit Juices For Pregnancy. 6 Healthy Fruit Juices For Pregnancy. According to the British Dietetic Association in the UK, 70 percent of the human body contains water. Water is also an important intake for pregnant women. You can get your own liquid intake from various sources, one of them from fruit or vegetable juice. Eating juice for pregnant women not only meets your fluid intake needs, but can also provide additional intake of vitamins and minerals. 6 Healthy Fruit Juice For Pregnancy - image by Pixabay. Fruit juice for pregnant women. Juice that is safe for pregnant women is juice made from fruit or vegetables. Avoid too many artificial sweeteners. Sugar can actually contribute to excessive weight gain. 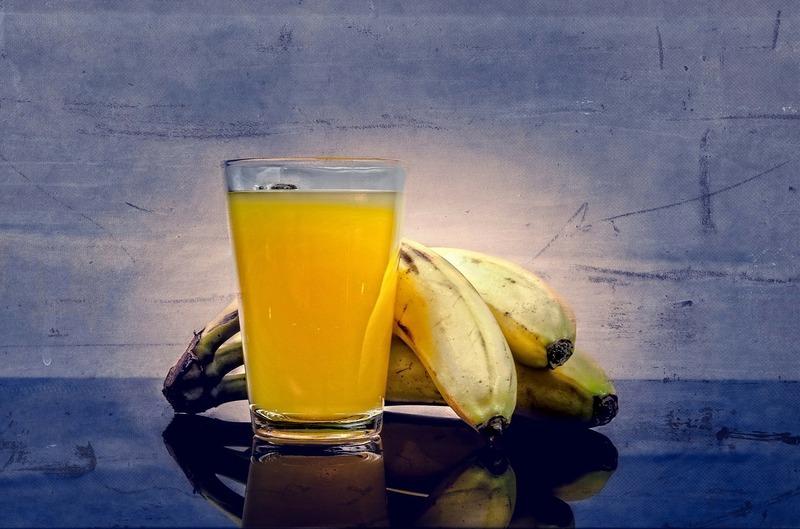 Reported on the Livestrong page, the Food and Drug Administration in the United States (equivalent to the POM in Indonesia) says that pregnant women should avoid unpasteurized juice. Pasteurization is a process of heating food with the aim of killing harmful organisms. 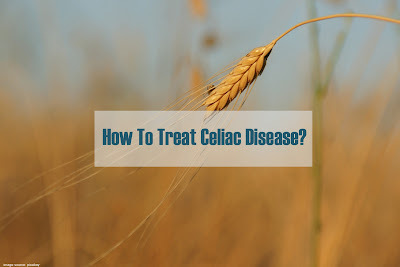 This process also slows bacterial growth in food and drinks. Pregnant women are very susceptible to developing diseases caused by bacterial infections in food and beverages. If you choose packaged fruit juice, check again what content is in it before you buy it. Also make sure the juice is pasteurized. If you want to make your own juice, make sure the fruit is clean and still fresh. This is to reduce the number of bacteria, and drink it as soon as you make it. 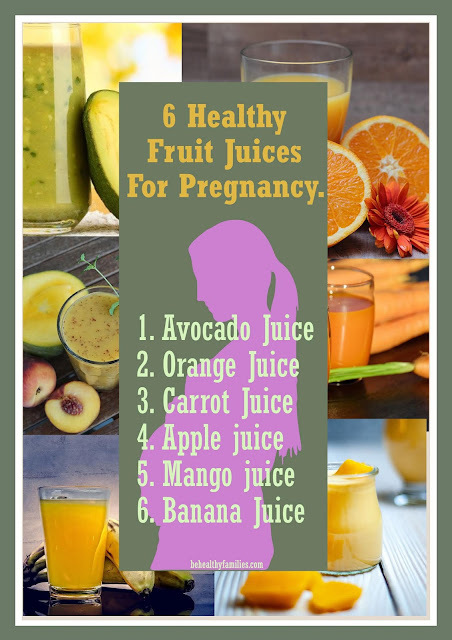 6 Healthy Fruit Juice For Pregnancy. Here are some types of fruits and vegetables that can be used as juice for pregnant women. 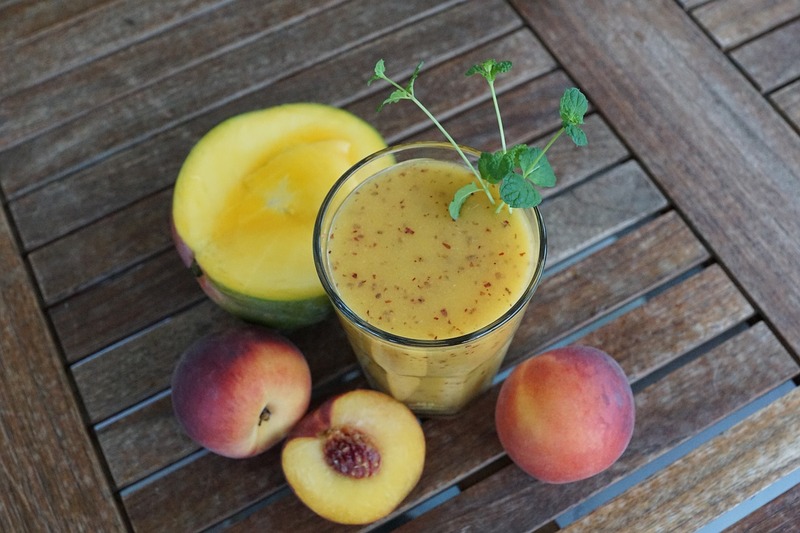 You can mix a few fruits or consume just one type in your juice. fetus, such as disability in the brain and spine. Besides being rich in folic acid, oranges are a very good source of vitamin C and antioxidants. Vitamin C and antioxidants are a good combination to ward off free radicals to prevent cell damage. Not only that, vitamin C will help the body absorb iron, especially from plant foods, more optimally. In addition, a slightly sour orange flavor can relieve people who are experiencing nausea. In the early trimester, nausea is more common. 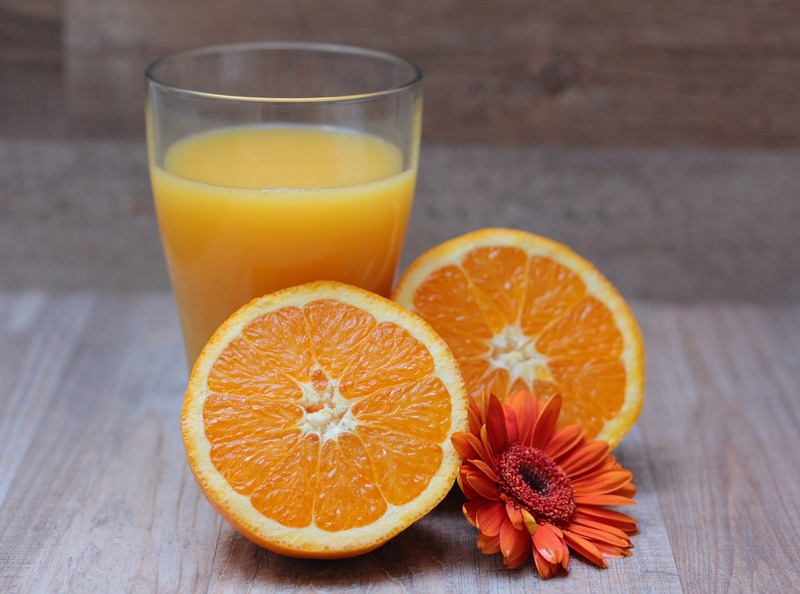 Oranges can be one of the right choices to overcome nausea. 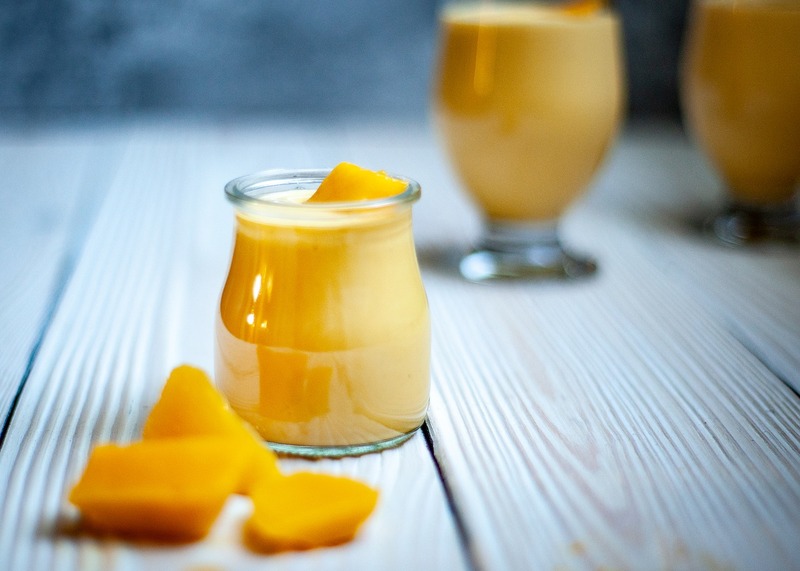 Mango is high in vitamins A, C and B6 that are good for the needs of pregnant women. Calories from one mango can provide additional energy for pregnant women by more than 50 calories. Vitamin C and vitamin A are needed in the formation of the body's defense system also in the body of the mother and fetus. Vitamin B6 is very important for the functioning of the fetal brain and nervous system that are growing and developing. In addition, the natural sweetness of mangoes adds to the enjoyment of this fruit without the need to add sugar when made into juice. Bananas can also be enjoyed in the form of juice. Bananas are fruits that are rich in potassium. Bananas also contain vitamin B6, vitamin C and fiber. Most women during pregnancy experience constipation due to pressure from the uterus to the intestine, a psychological condition that is too worried or anxious during pregnancy. By eating bananas, this can help reduce constipation experienced by pregnant women. Nausea and vomiting will also be suppressed by this banana that is rich in vitamin B6. Bananas are also suitable when juiced and mixed with various other fruits such as strawberries, apples, and lemons. Carrots are rich in vitamin A, iron, magnesium, B vitamins, potassium, and magnesium. Vegetables that are rich in vitamin A are very important for the development of fetal bones, teeth and eyes. The content in carrots can also help improve skin. Usually, some pregnant women experience changes in skin conditions from the side effects of pregnancy. The content in carrots can help reduce scarring that occurs on the skin. 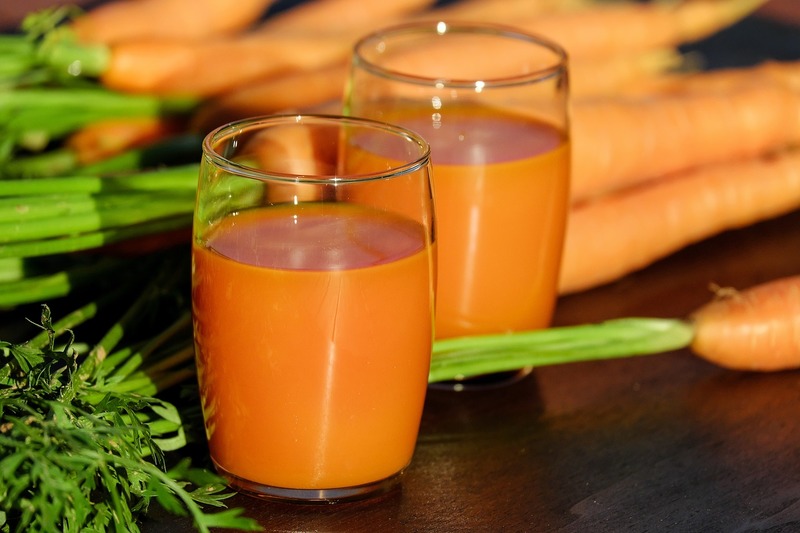 Consumption of carrot juice in a reasonable amount, at least one day consumption of a glass of carrot juice is enough while combined with your other food. Because, too much vitamin A in the body can be a poison that is harmful to the body. The content of nutrients in avocados helps to overcome the symptoms of nausea and reduce leg cramps which is common in pregnant women. Choline in avocados is also very important for the development of the baby's nerves. Choline deficiency can cause neural tube defects and memory damage. In addition, avocados are also fruits that contain unsaturated fats. Half an avocado measuring around 60 grams can provide energy of 50 calories, and contains 5 grams of unsaturated fat needed by the body of pregnant women. 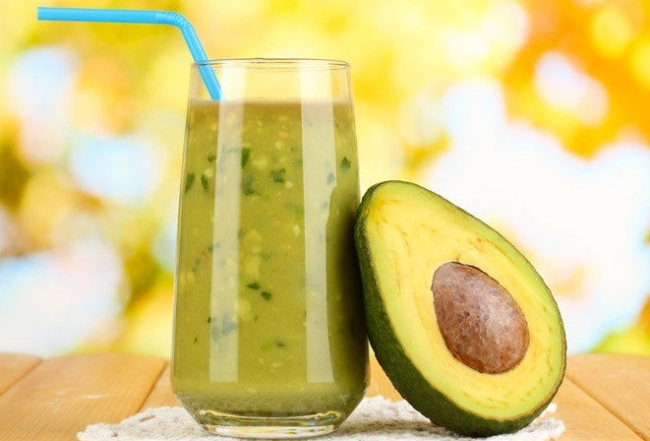 No wonder, if making juice from avocados can be the right choice to meet energy needs while helping to reduce common symptoms in pregnancy. Other juices that have benefits for the health of pregnant women are juice from apples. Apples are fruits that are rich in vitamin C, potassium, vitamin A and fiber. A study shows that pregnant women who consume apples regularly have a lower risk of giving birth to children with asthma and allergies. The nutritional content of apples is also very good to help strengthen the body's immune system.